Fun-loving boys and girls can now take home fun arcade games featuring their favorite friends —Jollibee, Hetty, Twirlie, Yum, and Popo! This August, kids can get cool collectibles with the Jollibee and Friends Kiddie Arcade when they purchase any Jollibee Kids Meal. 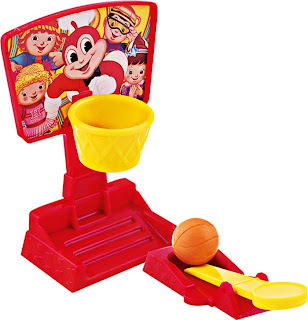 Kids who have a knack for basketball will have an exciting time playing with the Dunk n' Score. Play with a friend and try to score points by pressing down to shoot the ball while your friend makes the game more challenging by tilting and turning the ring from left to right. Little boys and girls can invite their pals over for a friendly competition with the Soccer Match. They can take turns with one team aiming for the goal by pressing the button to shoot the soccer ball, while the other team must move the tab at the back to block the ball by moving Jollibee from side to side. 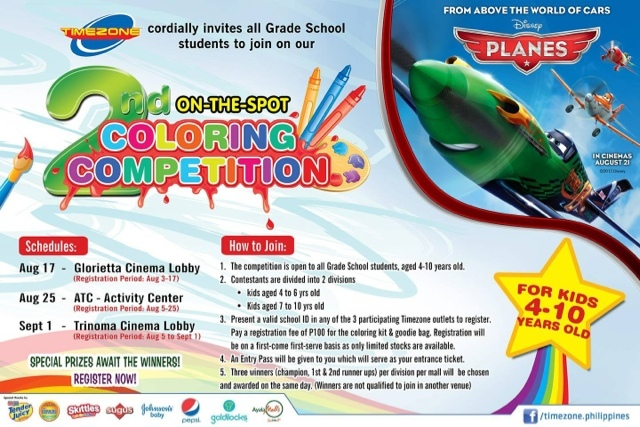 With the Star Blaster, kids can practice their aim by pressing down the button to hit the stars with the launcher. To make the game more exciting, you can ask a friend to move the tab at the back of the toy to move the stars from side to side. To know who among their playmates is the best shooter, they must add the numbers of the fallen stars to find out the scores. Bring home one Jollibee and Friends Kiddie Arcade collectible with every purchase of a Jollibee Kids Meal. Choose your langhap-sarap favorite among the Yumburger Meal (P80), Jollibee Spaghetti Meal (P82), or one-piece Chickenjoy Meal (P99). So get your game on and complete the Jollibee and Friends Kiddie Arcade collection. 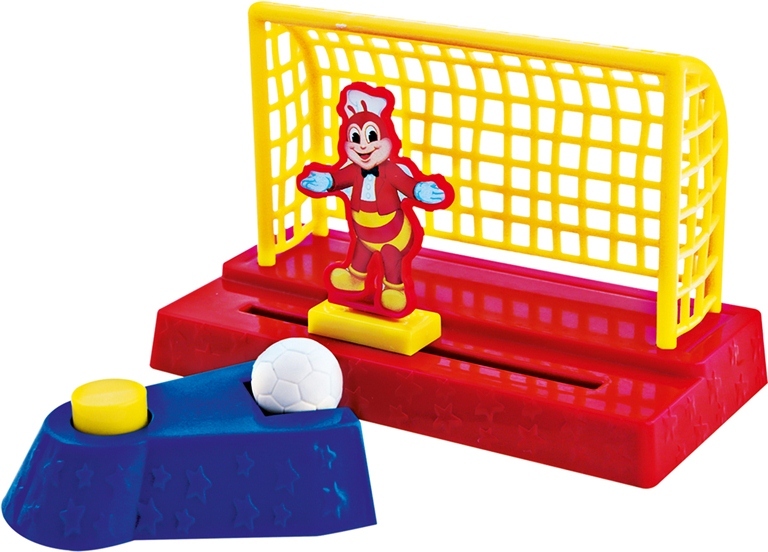 Hurry now to the nearest Jollibee store and collect all three toys, available until August 31, 2013 or until supplies last. 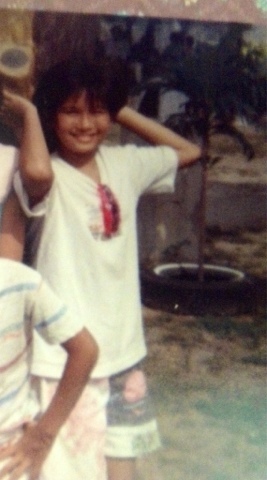 The author as a kid. 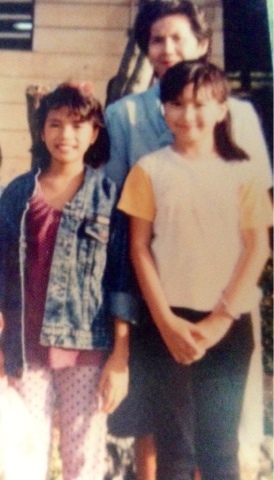 I was stick thin back in my early years of grade school. Easily dismissed as having a fast metabolism, I never gave a second thought to slices of cheesy and greasy pizza slices or a second or even third helping plate of pasta. I pushed my body—mainly because I thought I’d never get FAT. In my teen years up until college, I grabbed a meal whenever I’d remember to cope up with emotional problems. Yes, folks…I was an emotional eater. Hence, I gave my food blog its name, “Security Blanket”. Being overweight and in my case, diagnosed as obese has a devastating effect on women’s lives. Big is definitely not beautiful. 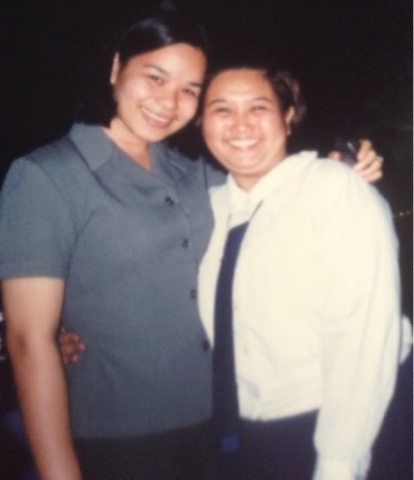 Honestly, I’m not happy with my size although I admit that in a span of more than a decade of being this big—I had no choice but try hard to be comfortable with my body—with my being FAT. 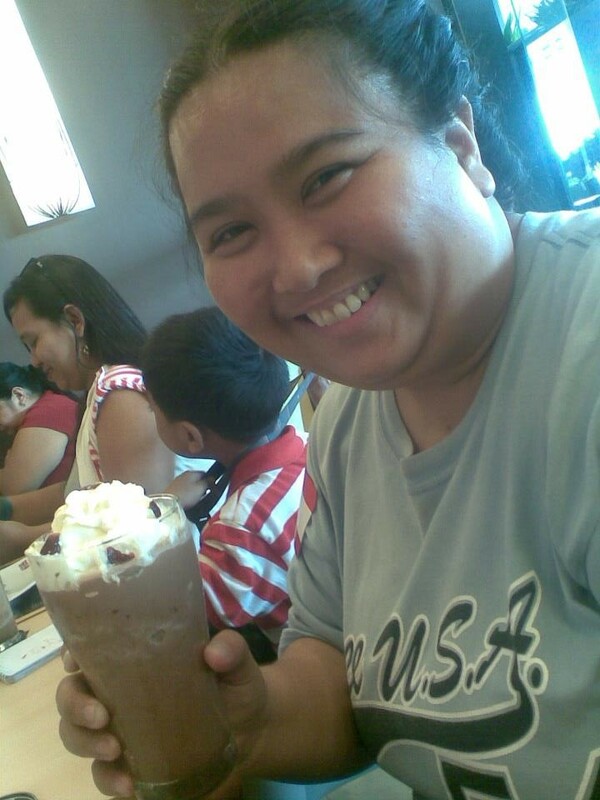 I think I would feel happier, healthier, sexier and more confident if I could only manage to slim down. I hate feeling frumpy. My life would certainly improve and I’d definitely gain back my self-esteem once I lose weight. Now as I am approaching my mid-thirties, I see that age is not only severely demanding about being in top shape—it also has a memory that seems to remind one about everything you’ve done in the past. And so began a battle of wills. The truth about aging versus three decades of little exercise, a demanding sweet tooth and a resistance to calorie counting. My first week of taking Ideal Protein diet gave me something to look forward to. I’ve reunited with my love for vegetables again. I began to fully understand what sensible eating meant. I had to. With my personal coach Dina closely monitoring my weight loss, the craving to eat buffet flew out of the window! I am happy that my family is very supportive of my decision to lose weight. And am glad too that I have someone like Coach Dina (who had gone through the same Ideal Protein diet herself to achieve such transformation) to personally inspire me and remind me that I’m doing a good job. I am slowly, and at first reluctantly, beginning to understand that it is my lifestyle that needed more the change. The Ideal Protein diet is simply something to jumpstart you with and it isn’t the type of crash diet that you’re bound to eat ‘unrealistic food’ for the rest of your life. Ideal Protein diet is a four-phase easy to follow method where one can maintain one’s lean muscle mass, shed unwanted fats and teaching one how to keep those pounds off forever. Once you’ve reached your ideal weight (based on your height), you’re on your way to a healthier and more meaningful life sans the Ideal Protein diet. Oh, and did I mention that in just a week’s time that I am in the Diana Stalder’s Ideal Protein diet program, I no longer snore as loud as that of a man’s? I used to suffer from sleep apnea due to obesity. 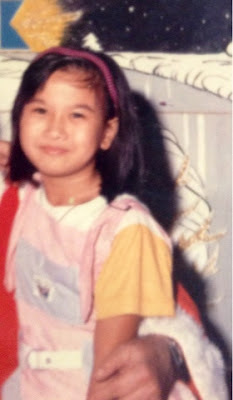 My Mom also noticed that my face had looked somewhat smaller because I’ve always been with rounded chubby cheeks similar to a mamon or monay (a kind of bread). 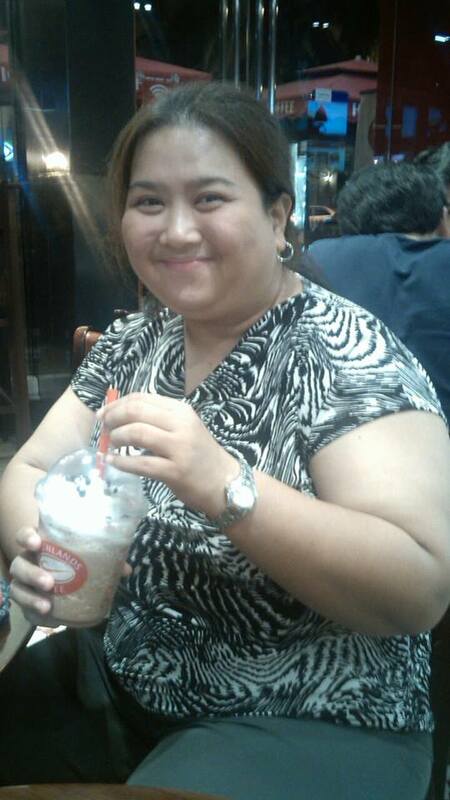 Here's Ms. Dina dela Paz-Stalder who herself had gone through the Ideal Protein Diet. 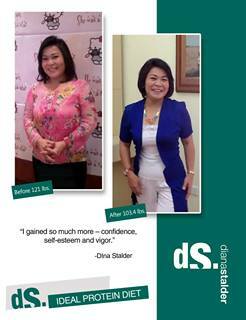 Ms. Dina dela Paz-Stalder herself went thru the same Ideal Protein diet. 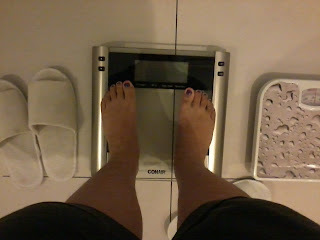 Well, yes, I’m still in the middle of the battle against my bulges, but in just a week, I’ve lost eight pounds already. I am very optimistic about this and I’m excited for all the changes in me in the coming more weeks. I firmly believe I am still a work in progress. I will be updating you more with my Diana Stalder’s Ideal Protein Weight Loss program in the coming weeks here on my blog. Do watch out for that! I'm saving my photos for future blog updates. 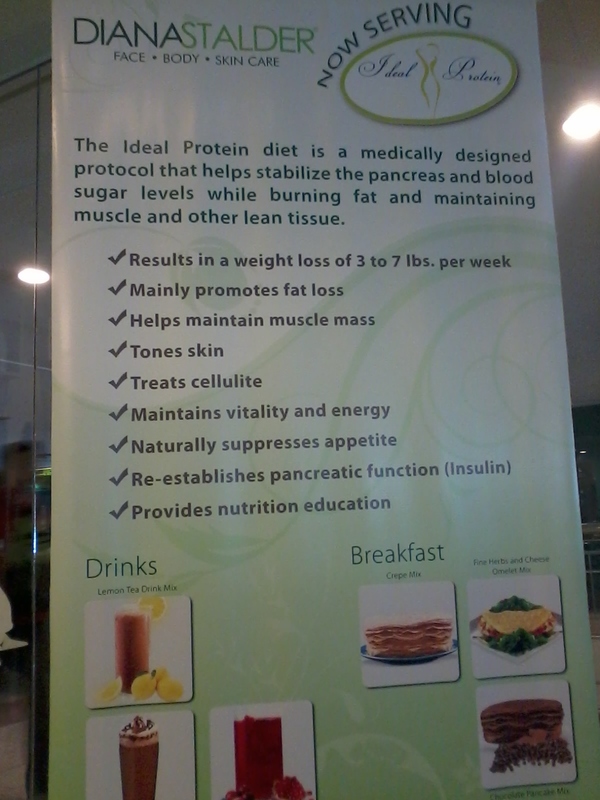 For more information with Diana Stalder’s Ideal Protein Program, please visit any Diana Stalder branch nearest you. You could also check out www.idealprotein.com. 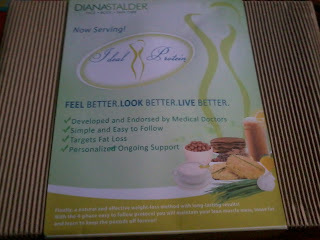 Contact Ms. Dina dela Paz-Stalder via Diana Stalder branches. Disclaimer: I am not compensated with this post. Opinions expressed are 100% my own. Like most women, I’ve tried numerous methods over the years to try to lose the extra weight. You see I wasn’t born fat. If you’ve seen me as a kid, you’d probably wished I shouldn’t have gotten old. Just to give you an idea, I had a short stint in one of the leading soap operas on national TV during my childhood years along with a few modeling stints for a brand of apparel. 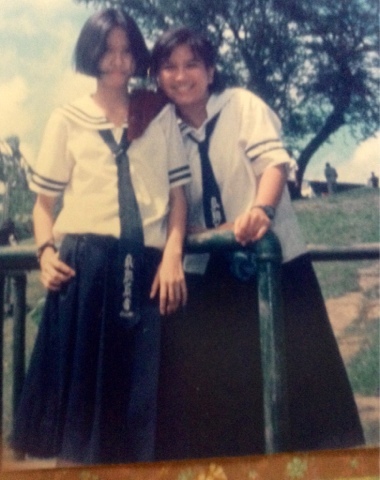 In high school, I simply had no meals after six in the evening. In college, I’ve tried every fad diet there is to try when it comes to dieting: three-day diet (that promised a 10-pound weight loss in three days), popcorn diet, cabbage diet, juice detox therapy etc. At one point, I even resorted to Orlistat, L-Carnitine based products and even to laxative herbal teas, but to no avail. All I have are horror stories that I’d rather not share here. My weight went yo-yo and I abandoned my desire to go on a strict diet the minute I desire to eat fried chicken with rice overpowered my desire to have a 24-inch waistline! 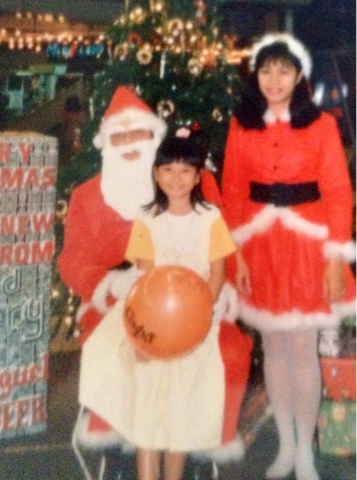 As I grew older, I put on weight but I didn’t mind it. I thought I always had the lame excuse that ‘I’m a food blogger and a pastry chef’ attached to it. I’m the type who enjoyed good food and would try out newly opened restaurants. I got so huge that it reached the point where my knees started to hurt each time I’d walk. At my weight, finding clothes had been difficult too. 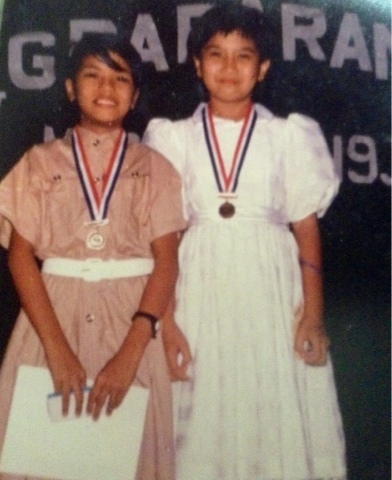 I never wore skirts or dresses even if I wanted to. 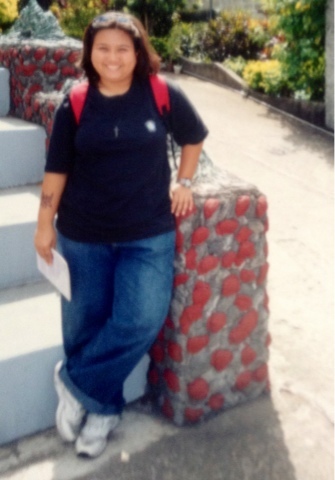 Instead, I wear big, baggy, shapeless clothes that were more masculine and sneakers. One of my wishes is to be able to enter a store, and fit into the standard sizes. And I had to admit that my weight started to bother me. Tipping the scale at 206 lbs, I was diagnosed as obese 2, with sleep apnea, polycystic ovary syndrome and on my way to type II diabetes. I’m having a hard time breathing; I couldn’t even walk without panting or catching my breath. Throughout these years, well meaning friends and loved ones as well as my doctors have been telling me one thing: Lose weight. 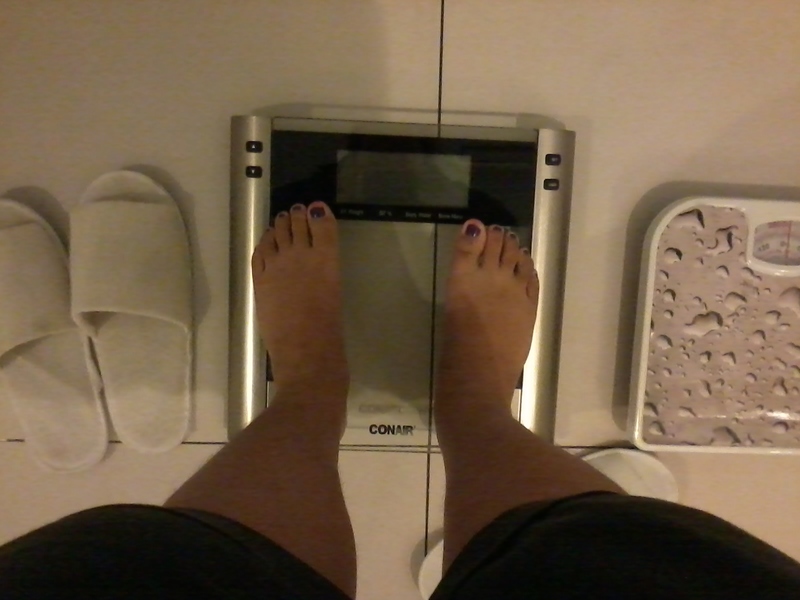 I thought I’ve long lost hope in trying to become fit after long years of trial and error. Recently reflecting on myself, I realized I have not loved myself well enough. I still secretly wish to find my Mr. Right, to get married, have kids of my own or simply to become healthy and live a longer life. I am open to all the possibilities there is. 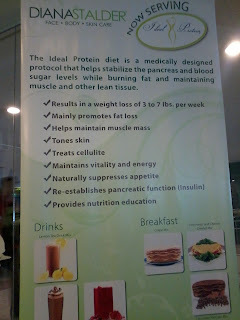 I recently stumbled upon Diana Stalder’s Ideal Protein Weight LossProgram. Or should I say, that the program finally found its way to me? Of course, just like anyone who’s ever tried almost everything there is to lose weight, I was skeptical at first. But after seeing people I’ve known who used to be ‘on the heavy side’ and are now fit and healthy because of the Diana Stalder’s Ideal Protein Weight Loss Program, I decided to give it a try. 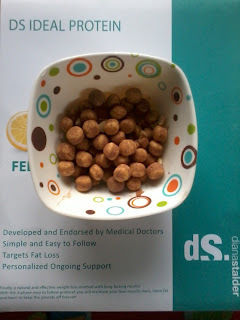 The DS Ideal Protein Weight Loss Program piqued my curiosity and interest so I had a few Q and A from my supportive coach Dina, after which, I realized that Diana Stalder’s Ideal Protein Weight Loss program is exactly what I need. Years of crash dieting made me realize I’d been putting myself through days or weeks of culinary hell to make up for years of eating with abandon. When it comes to maintaining a healthy weight, there are no shortcuts. This realization led to a big step: Acceptance. I had to accept that I’m not one of the few lucky ones who can eat whatever they want and not gain a pound. Since I didn’t put on extra weight overnight thus I would need time to lose everything I had gained. 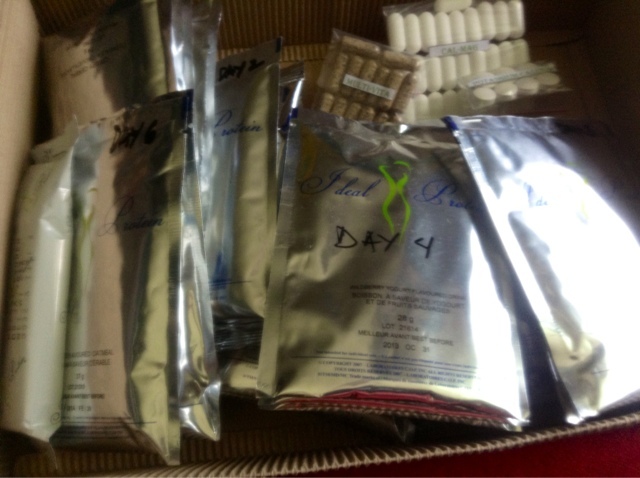 When I committed to Diana Stalder’s Ideal Protein Program, I decided to commit to something I could keep up my whole life, not just for days. DS Ideal Protein foods are made with high quality protein, which has an impact on effective protein absorption. 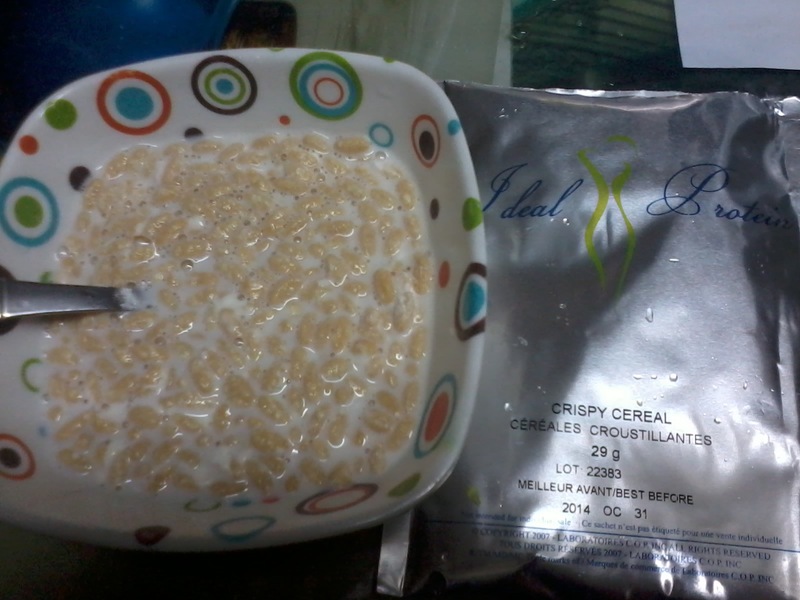 DS Ideal Protein encourages body to burn fat reserves but supports muscle mass reserves as well. DS Ideal Protein also uses nutrient-rich supplements such as multi-vitamins, calcium and magnesium, and potassium—key ingredients in muscle building and electrolytes. These supplements replace those normally found in foods restricted on the DS Ideal Protein program. I’m now on my first week, and I’m pretty excited about it. I may never get the lingerie-model figure of my dreams, but I can at least achieve a weight I’ll be completely happy with—without necessarily giving up on food. How will my body react to this new diet program? Will I have the urge to cheat or another craving? Will I be able to seriously stick to this diet? How will I handle temptations each time I attend say a food review or other events as a blogger? Hmm…that’s what we’ll find out in the coming weeks. I promise to honestly jot down and share with you everything I would experience while under the DS Ideal Protein program. In the meantime, allow me to enjoy the two pounds I’ve lost in the first two days I did the said DS Ideal Protein Weight Loss Program. So, please wait for my updates again on this blog in the next couple of weeks regarding my journey to slimming down. Are your scars embarrassing you? Have you tried just about everything to cover up those embarrassing scars? Are you tired of looking for the perfect answer? Well, look no further; at last the perfect solution is here! 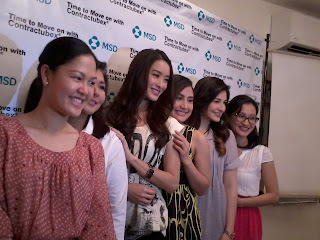 Contractubex, the leading anti-scar gel in the country recently held an exclusive event at the Posh Nails, Makati with The Move On Club—a group of ladies who had all experienced using the powerful gel and had totally moved on without getting scarred for life. So what’s so special about Contractubex? 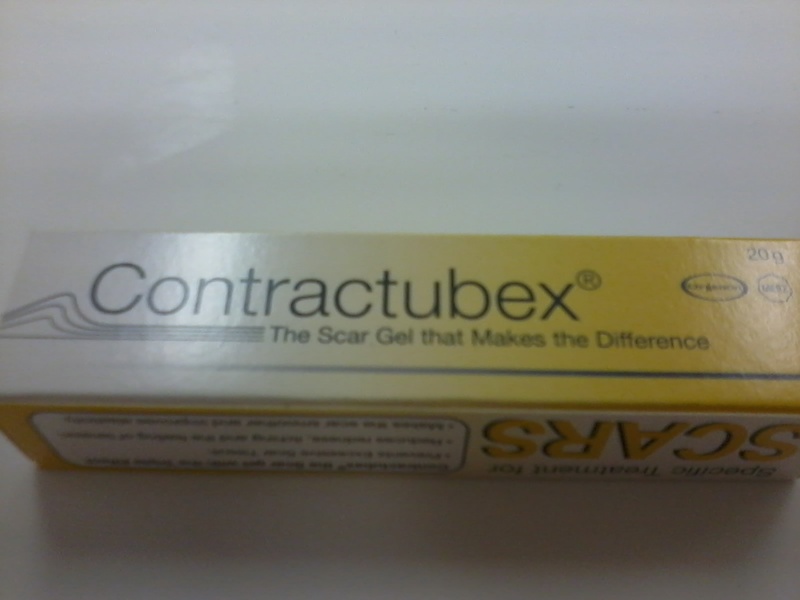 The gel has been developed using the latest scientific research for scar treatment. It helps lighten, flatten and soften scars. The anti-scar gel incorporates only premium ingredients such as Cepae extract (special onion extract), Heparin and Allantoin required by healthy skin cells. 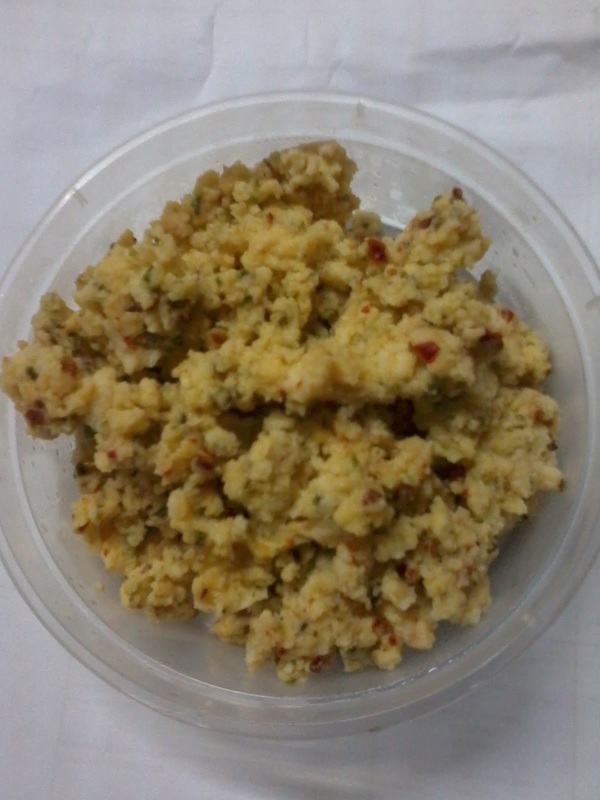 It is known to be non-irritant, non-greasy, safe for kids and is absorbed into the skin. For only Php500++ per tube, it is affordable than having to go through expensive laser treatment. As soon as the ‘dermis’ (deep skin layer) is damaged, for whatever reason (from an accident, operation etc. 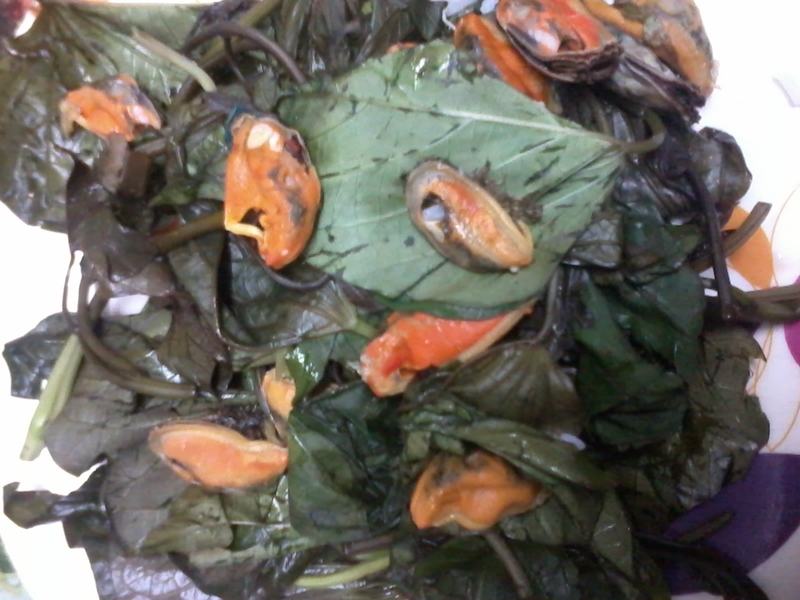 ), the body immediately begins a reparative process. Numerous cells migrate to the damage area. Some of these cells remove dead cells and debris while others called fibroblasts produce a fibre called collagen. The collagen ‘bridges the gaps’ over the damaged area to completely heal the dermis. But overproduction of collagen is what forms a SCAR. During the said event by Contractubex Move On Club, Dr. Librojo clearly explained the different types of scars: Raised or Hypertrophic scar—forms after the healing of the wound and is caused by overproduction of connective tissue fibers; tends to bulge and protrude above level of surrounding skin; and Keloid—almost the same but it bulges above the level of the surrounding skin beyond the original wound edges. Contractubex brand ambassador Ms. Maricar Reyes, as well as Taekwondo National Team athlete Janice Lagman and fellow Contractubex endorser Belle Gascon also graced the Contactubex Move On Club exclusive event. 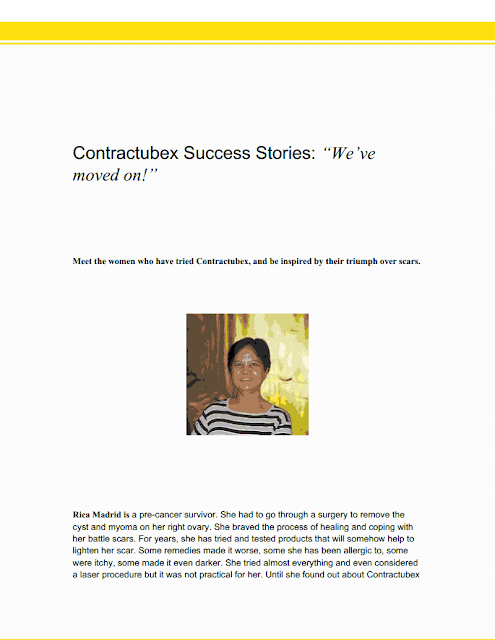 These women tried Contractubex and have triumphed over their scars. During the said event, bloggers and other Move On Club members also had a chance to hear their own stories about their previous scars. Dr. Librojo also gave everyone a chance to answer their questions regarding scars and how to properly treat scars and prevent them. 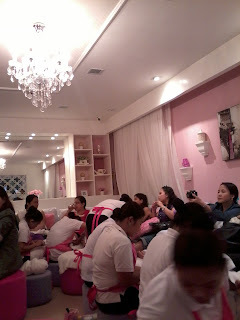 Bloggers and the other guests also had a blast with the lovely pampering treatments such as foot and leg scrubs, hand and arm scrubs, pedicure and manicure with foot spa. 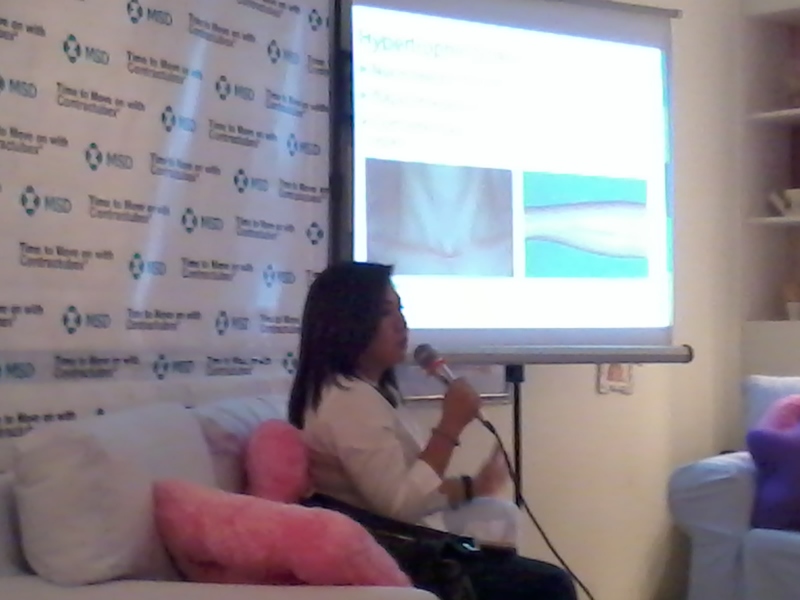 An awarding of the blogging contest called My Scar Story was also held where four lucky bloggers were chosen by MSD Organon Philippines after they had shared their personal experiences and storiesusing Contractubex on their respective blog sites. They were awarded with awesome prizes from Contractubex. These bloggers not only went home with great prizes, they were also assured to be scar-free. 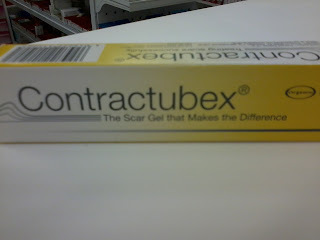 Don’t lose hope, there’s Contractubex to help you out. It works slowly but efficiently in improving your scar. 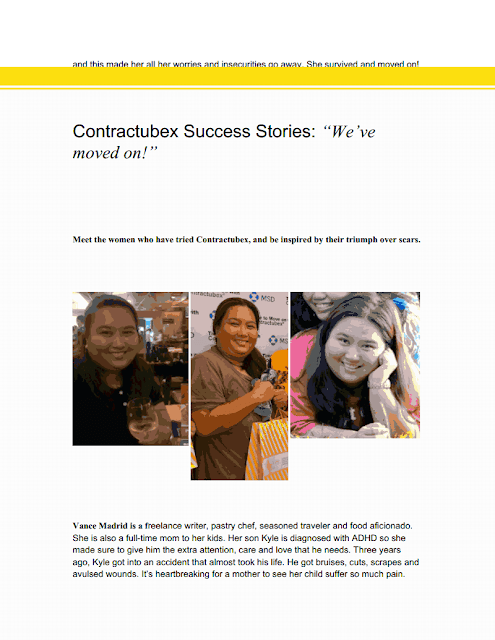 Pretty soon, like Maricar Reyes, Janice Lagman, Belle Gascon or the many others who were able to try and use Contractubex, you’ll soon be free from the past and move on towards life sans any scar. 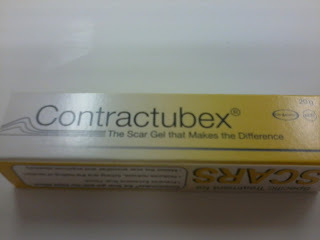 Meet the women who have tried Contractubex, and be inspired by their triumph over scars. 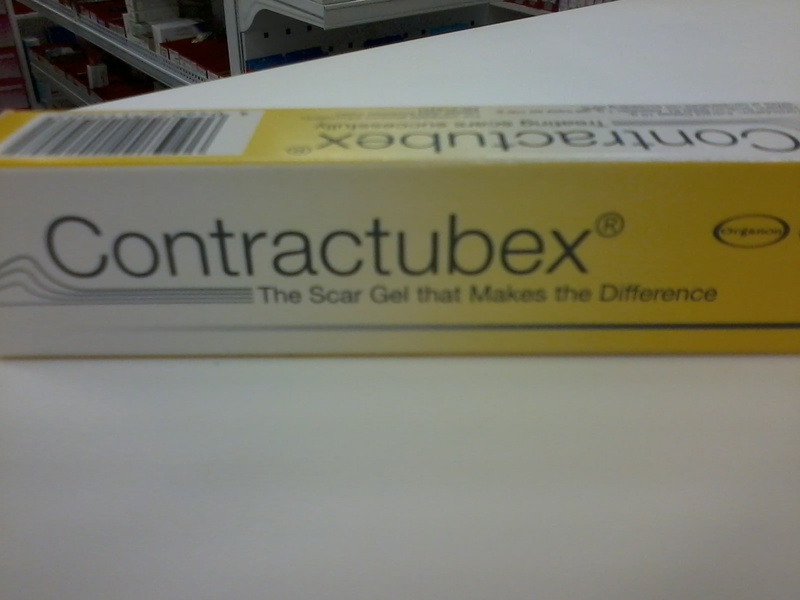 Contractubex is available at leading drug stores nationwide. 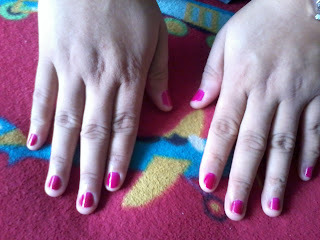 Purple Plum Fairy thanks Ms. Jay De Jesus and Contractubex. 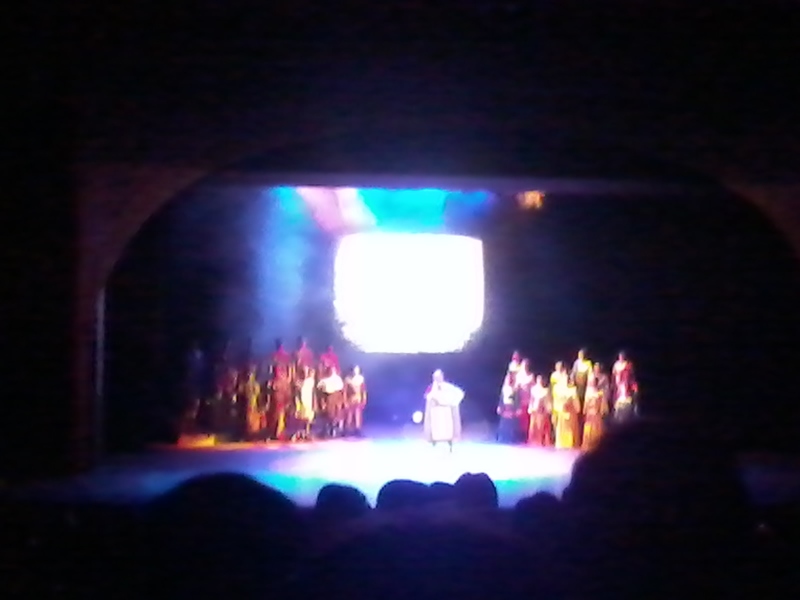 We were recently invited to an exclusive preview of an upcoming new musical on Marco Polo’s Untold Love Story thatis set to mount by next year in February 2014 at the Meralco Theater. The said production will also be touring some parts of Asia and will also be staged in the West End, London. Marco Polo An Untold Love Story features high baritone stage actor David Blanco as Marco Polo, Stephanie Reese as Kogajin, along with veteran stage actors Chinggoy Alonso (Rustigielo) and Gina Respall (Empress Wu). By the way, my favorite stage actor Miguel Faustmann plays Maffeo in the said play and he’s also in-charge of the production design as well. 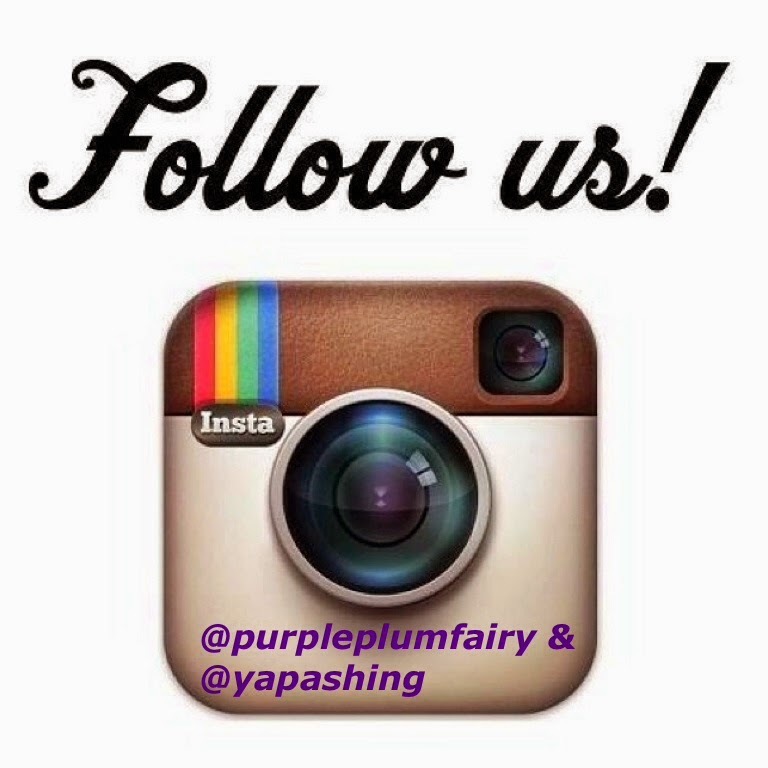 Purple Plum Fairy had been fortunate enough to be invited by friends because the said event was well attended by foreign dignitaries, socialites, ambassadors and other so-called elite people. 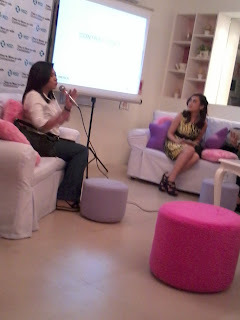 But I’ve been quite surprised yet happy to see fellow bloggers who were invited to cover the said event. I’d have to say that although my knowledge of theater plays are limited to that of Repertory Philippines and PETA, I really had fun watching the musical play Marco Polo An Untold Love Story. It was quite surprising because I honestly had no idea who Marco Polo was. I mean, of course, I am familiar with his name but I’m sorry for not being a fan of world history. 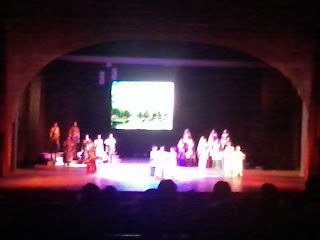 Honestly, with the thought that it’s based on Italian traveler Marco Polo, at first, I thought I’d be bored. 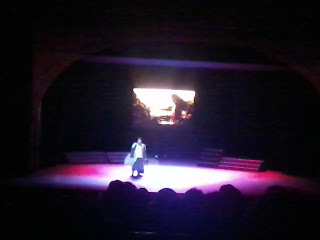 But I really enjoyed the play and I guess everybody else did. Marco Polo’s story was worth watching. 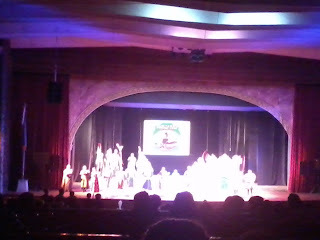 There were funny and heart-warming moments in the said musical. I loved the scene where Niccolo, Maffeo, Enzo and the entire male ensemble sang What Do I Do. They were hilarious on stage, and it seemed that they were really enjoying what they do; thus, it’s no wonder that they elicit roaring laughter from the audience. 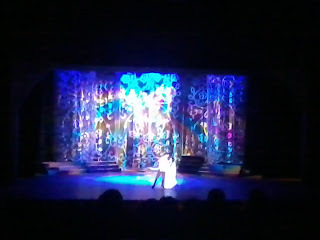 For the lead parts, I was so kilig with the song number of the duo in My Only Love. It reminds me of the song ‘The Last Night of the World’ from the hit Broadway play Miss Saigon where the lead character Kim and her G.I. partner perpetuates the moment they were together before they bid each other goodbyes. In the same manner, Marco Polo and his ladylove Princess Kogajin tries to fight for their affair. Marco Polo An Untold Love Story is a musical based on Marco Polo’s journey and adventure as well as his love story with the royal Mongolian princess Kogajin. Set in 1271, Marco Polo joined his father Niccolo and uncle Maffeo on their return to Shangtu in faraway Cathay. They were on a mission for the Great Court of Kublai Khan who ruled an empire stretched fro the Danube to the Sea of Japan. During this time, there were destructive conflicts and war on both sides in the West among European monarch and, in the East, conflicts among powerful Mongol warlords. But, the Polo caravan was resolute and continued fearlessly to trek the silk road towards their intended journey. This destination brought about the meet up of Marco Polo and Kogajin, the royal Mongol princess. They fell in love. But Marco was a foreigner and the son of an ordinary Venetian merchant. Will Marco and Kogajin succeed in their quest for true love? Is it kismet that controls everything or self-will? Is there truly a division that exists between East and West? 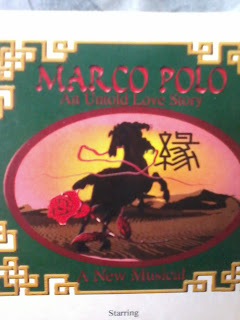 These are the overarching themes of Marco Polo, an Untold Love Story, a new musical. Marco Polo An Untold Love Story, A New Musical is written by playwright, lyricist and composer Rogelio Salido Chua who has played major roles in various musical productions including Oklahoma, South Pacific, My Fair Lady, Fantasticks, Damn Yankees, Fiddler on the Roof, Sweeney Todd, The Merry Widow, Oliver and many others on Manila stage. He also had stage performances as an actor and singer; his experience in theater has been enriched by taking production roles as director, producer and artistic director. He further obtained formal vocal training as a classical singer at the Leuven Conservatorium in Belgium. After watching the musical, I felt so proud knowing fully well that Filipinos are part of the cast and ensemble. And the thought that the said production will be bringing the show to Asian countries and to the West End by next year made me truly happy. That only means that more people will have access to watch the musical and more Filipinos will be able to showcase their talent to the world. Catch the Marco Polo, an Untold Love Story with its Manila run on February 2014 at the Meralco Theater. 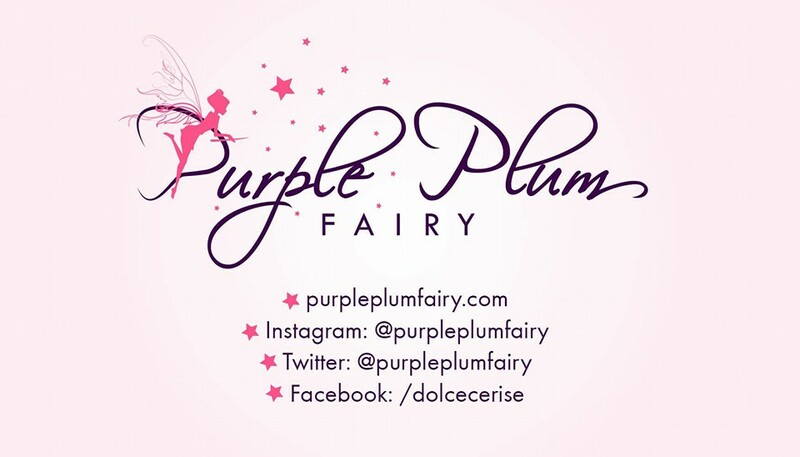 Purple Plum Fairy thanks Marco Polo, an Untold Love Story line producer, Mr. Ronnie Rivera, twin sister friends of mine: Abby and Aileen Baino for the invite.